Ethnic and immigrant media is complex subject in the history of the Canadian media. Largely dominated by Central, Southern and Eastern European presses for most of the 20th century, a shift began to emerge in the late 1970’s and early 1980’s towards those of Asian, Indian, African and Caribbean decent. By the 1990’s many of the European ethnic presses began to close as their owners and contributors reached old age, and younger generations had lost interest or considered themselves more Canadian than their parents or grandparents. Therefore the immigrant and ethnic media of the Asian, Indian, African and Caribbean communities began to grow and achieved parity or surpassed the European outlets in terms of distribution. The Fairchild Group is a bussiness conglomerate that owns several of Canada's mandarin language radio and television stations. Furthermore, there have been various issues affecting the media habits of ethnic and immigrant communities. If their media consumption needs were not met due to barriers such as language or cultural aspects, many immigrant and ethnic community members often resorted to media distributed by their community or even media produced in their mother country. This was seen especially in the satellite industry where during the 1990’s saw a large amount of pirating of satellite signals from US distributors that provide international channels. The practice remained in a legal grey area, as it was usually the case that the services were not provided in Canada, but the channels were also not licensed to be broadcast within Canada. However, it shows that there was a tendency of newer immigrant and ethnic communities to stay in touch with their mother country in an increasingly globalized world. Furthermore, the issue was usually left in ambiguity to appease the members of these communities. 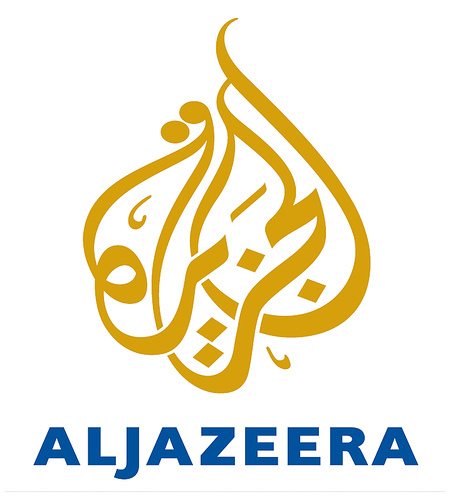 Aljazeera is an Arabic language station based in Qatar that recently began broadcasting an English language version of their station in Canada. mother country has historically allowed certain members of such communities to insulate and seclude themselves in their host country. In such cases many immigrants avoided integrating into their host countries. However, it was found to be more common that though many new immigrants depended heavily on ethnic media or media from their mother country for their needs, they eventually balanced it with media produced in their host country. Furthermore, the longer they remained in their host country the more acculturated they became and generally consumed more media produced in their host country. Furthermore, though immigrant and ethnic communities were guaranteed equal employment opportunities, many found similar problems faced by other minorities. There existed cultural or linguistic barriers preventing members of these communities from entering more mainstream media outlets, thus most were limited to their own communities media such as weekly or monthly presses. The insular character created by this usually created a similar situation encountered when reporting aboriginal communities – there was a tension between objectivity and accurately portraying the issues faced by the community. Lee, Wei-Na and David K. Tse. Mar 1994. “Changing Media Consumption in a New Home: Acculturation Patterns among Hong Kong Immigrants to Canada.” Journal of Advertising 23:1, 57-70. Taylor, Gregory. Nov 2008. “Grey to Black: Satellite Piracy in Canada.” Canadian Journal of Media Studies 4:1,89-108.